We formed Widden Street Soccer Football Club to help children from our school and in those around us, get the chance to develop their football skills and experiences through high quality structured coaching and competitive competition. Currently we offer invitation only training sessions every Tuesday evening for between 20 and 30 boys and girls aged from 8 to 11 from our school and from other local schools. We have now entered a team into the Mid Gloucestershire Mini-Soccer League for the last 3 seasons with an amazing degree of success. 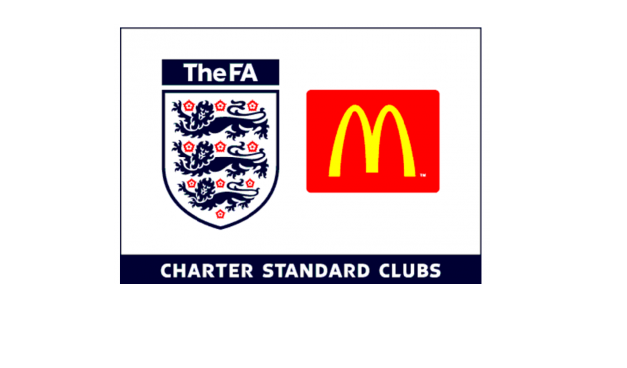 We have a team of well qualified FA coaches and offer programmes to train and mentor more community based coaches.